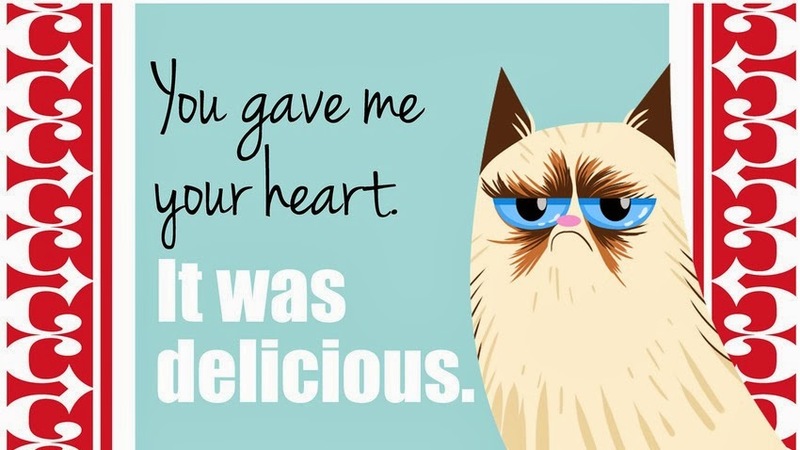 First and foremost, Happy Valentine's Day! I found a little card for you, I hope you enjoy it. Outside of the confines of this blog, I've been up to a few things. So for those of you that don't follow me on any social media outlets, I'm going to write a quick post on what's been going on and bring you up to date. 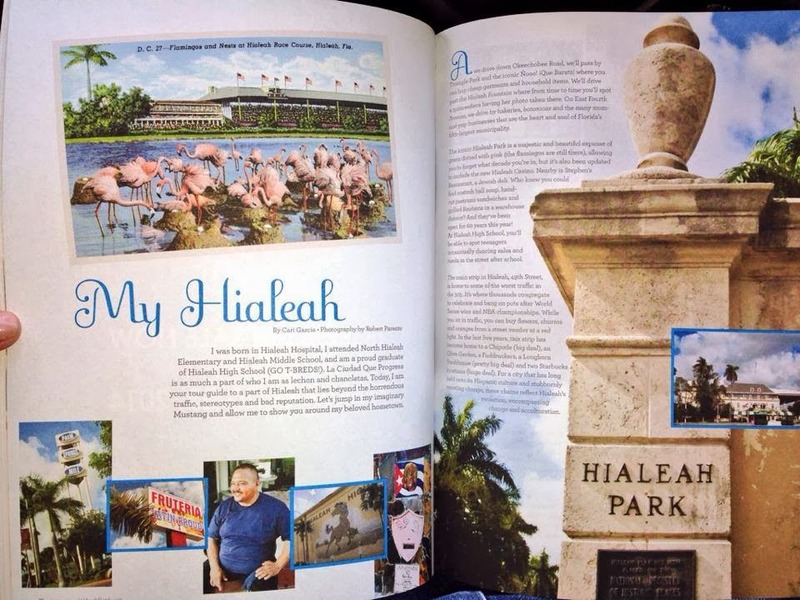 First, I was approached by the good folks at edible South Florida magazine to write an article on my beloved hometown, Hialeah. As much as it was an honor, it was also a very overwhelming task to encompass a city like Hialeah in less than 900 words. It was no easy assignment, but one I did with a lot of love and pride. Be sure to pick up a free copy of the magazine at any of these locations. Can't get to any of the South Florida locations that have the magazine? No worries, read the article online here. A couple of months back, I was approached by the team at WPBT, the local PBS affiliate, to be a part of a taping of Check, Please! South Florida, As penosa as I am, I decided to step outside my comfort zone and take a chance. Chef Michelle Bernstein is the show's host and fellow bloggers on this episode include Food For Thought and The Foodie Teacher. Much to my surprise, this particular episode will actually be the season's premiere (no pressure). 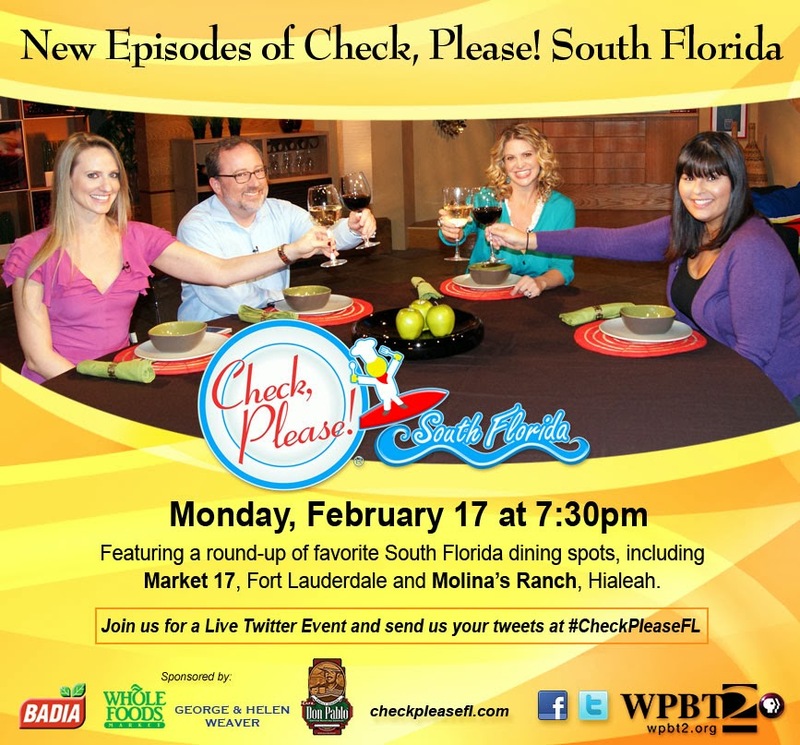 As can be expected, I will be talking about one of my favorite Hialeah restaurants, Molina's Ranch. The show is set to air on February 17, 2014 at 7:30pm so set your DVR and check it out. Also I suggest the following drinking game while watching the episode: take a shot every time I say, "Pero liiiike" or "Suuuuper." You'll be drunk by the second commercial break, I promise. Last but not least, this little ol' blog has been nominated for the Reader's Choice Best Food Blogger award in the Johnson & Wales 2014 Zest Awards. Over ten blogs are up for the award and there's also the option to write-in your favorite blogger if they're not listed. The polls close on March 1, 2014 and the winner will be announced on March 9, 2014. Even if you don't vote for me, be sure to rock the vote and support these awards that are focused on our blossoming dining/food scene. Well, who else would we go to for a story about Hialeah?! Thanks for a great story. Look forward to seeing Check, Please! South Florida premiere!